Get into new music from Alex Faith and download the album for FREE!! 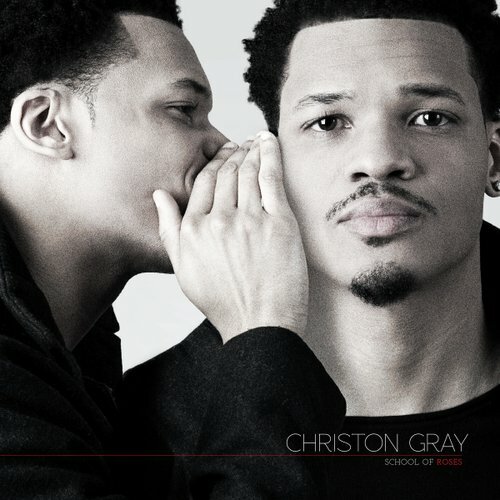 We have been hearing Christon Gray lay vocals on tracks with the likes of Lecrae, Swoope and Eshon Burgundy as well as with his own releases. Recently signed to Collision Records, Christon is back with another solo release “Perfect” which features his cousin KamBINO. I really like this song. It has a late 90’s/early 2000, R&B/Hip Hop feel. Sounds like something Pharrell would have produced back then. Check out the official music video for “Perfect” below and then make sure to purchase the song on iTunes. 3.20.12 is the date that you can pick up this wonderful album from Swoope. 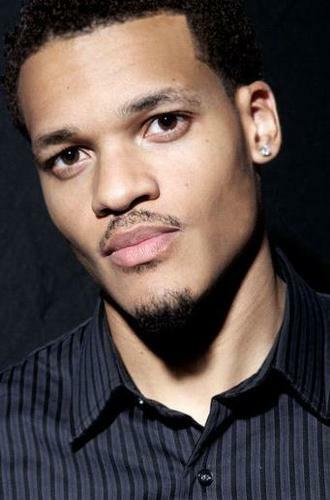 The Akron, OH native brings us “Wake Up” his highly anticipated album off of the Collision Records label. It’s already being deemed the best hip hop album (secular and CHH) of the year. You still need convincing well check out a track from the album below: and if you still need more, check out the live listening session over at Rapzilla.com before it’s too late! *UPDATE 3.20.12: Purchase the Album HERE!